Abstract—The rise in availability of huge amounts of historical data and the need for accurate forecasting techniques of future behavior of electricity consumption emphasize the need for efficient techniques able to reliably estimate the stochastic dependency between the past and future observations in the grid. This study introduces a new time-series forecasting technique for performing short/medium-term electricity consumption forecasting with high accuracy, given a limited period of historical measurements available to extract trends present in time-series. Proposed technique can predict the future energy requirements without the need for additional information such as date or time of the measurements. Described hybrid method can overcome the performance drop issue, where there is redundant or missing data in historical measurements or when the historical measurements are noisy by utilizing three machine learning algorithms; Random Forests, Quinlan’s M5 and Linear Regression. The operation of the proposed method is tested on different substations located in central London and the prediction performance established by comparing it to AutoRegressive Integrated Moving Average (ARIMA) and Autoregressive Neural Network (NNAR) time-series forecasting methods. Index Terms—Time-series forecasting, load forecasting, DirRec strategy, multivariate machine-learning regression, power consumption prediction. Branislav Vuksanovic and Davoud Rahimi Ardali are with University of Portsmouth, Portsmouth PO1 3DJ, UK. 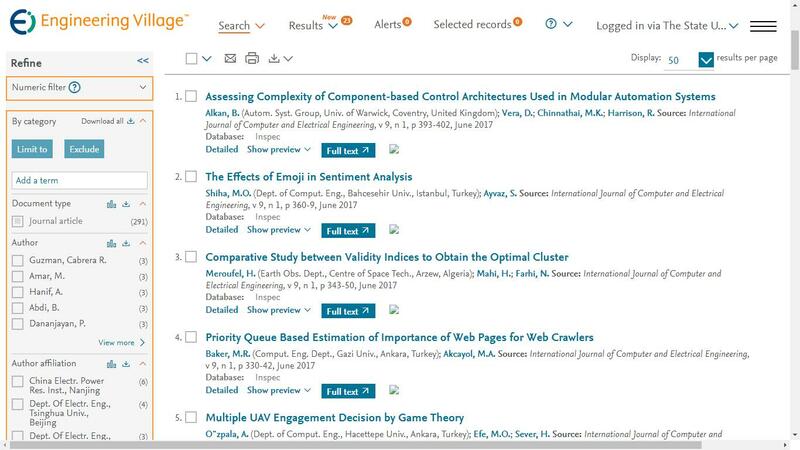 Cite:Branislav Vuksanovic, Davoud Rahimi Ardali, "Hybrid Decomposition Time-Series Forecasting by DirRec Strategy: Electric Load Forecasting Using Machine-Learning," International Journal of Computer and Electrical Engineering vol. 11, no. 1, pp. 1-10, 2019.